Industries and their member organisations are often threatened by government actions whether regulatory or budgetary. Just as easily they can require government protection from the actions of vocal minorities, that is, self-interested third parties including activist groups, NGO’s, unions, overseas competition or sovereign risk. Lobbying and representations to government are important to ensure understanding of the issue, but no lobbyist has enough power to sway governments. Governments exist to be elected or re-elected and that takes political capital. To build political capital you must engage and activate your own grassroots supporters. You need to give voice to the silent majority. 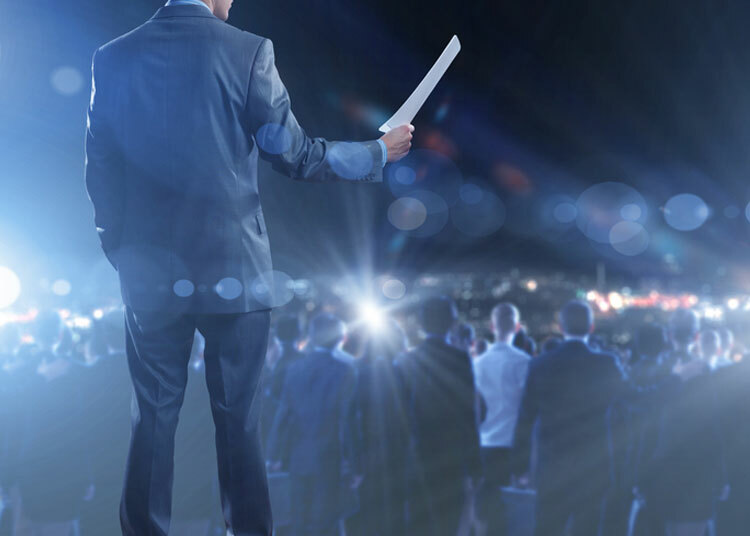 It is important to be able to connect and influence government policy, legislation or stance on an issue, as political support can be incredibly valuable to your organisation or business. Engaging and activating people is a powerful means to garner support from key stakeholders. Companies, industries and interest groups come under threat from a range of interest groups. To minimise the negative effects of external parties, those under threat need to build their own voice, the voice of the silent majority. A ‘virtual meeting’ is a powerful means of engaging with key stakeholders to connect, engage and empower in order to support your business goals. Being heard shouldn’t be hard. There are people who will support your cause, you just need to make it easy for them. 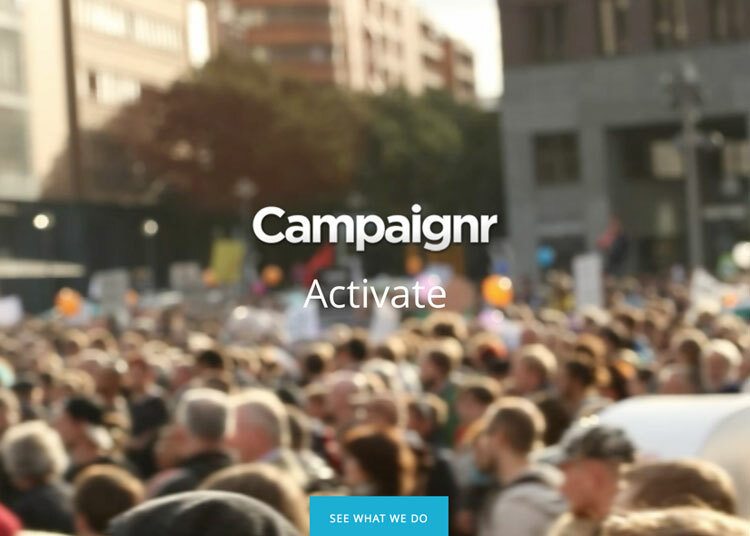 Our Campaignr technology platform gives voice to the silent majority. Communication is far more powerful with personalised messaging. Current advertising and direct mail are ‘blunt’ instruments, however real data can spark real responses.